When I decided to go to Blue Osa, I was in search of a soothing and restful experience. 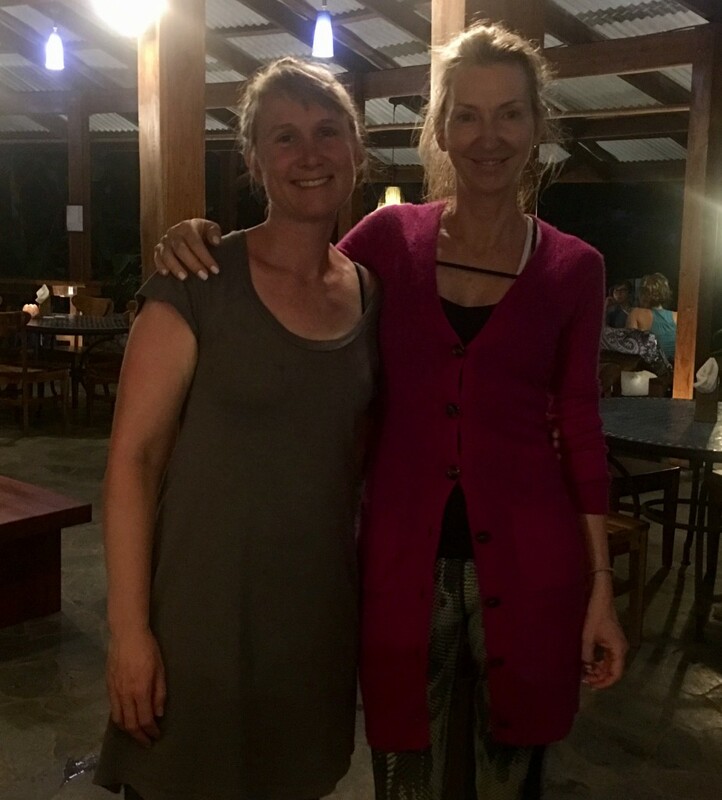 I’m a returning guest at Blue Osa, but had no knowledge of Joanna Dunn the yoga instructor, who was teaching the yoga retreat held at Blue Osa. I live in New York City and have taken several yoga classes over the years. I’m not a yogi but when I take a yoga class I’m in search of a peaceful yet challenging practice. When I arrived at Blue Osa I was greeted by Joanna with a welcoming smile and a warm hug. Being her student here at the retreat I finally had the yoga experience I had been yearning for. Joanna is a wonderful instructor. She explains every pose so carefully that one could have eyes closed during the entire practice and still know how to get into the pose safely. She offers alternative poses in order to fit each students ability. She carefully checks in with each student during the poses. She’s attentive and nonjudgmental and her soft voice and positive energy creates a “holding” environment. This “holding” environment gives each student permission to accept their limitations and take pride in their abilities. Joanna Dunn is so much more than a yoga instructor. She’s an educator and her ability to create a supportive environment in the class facilitates learning and growth. Her teaching style is nurturing and caring, which results in a sense of trust and safety that is critical for growth. This has been by far the most beautiful yoga experience to date and I’m looking forward to Joanna’s next retreat.